Smarter Grid Solutions has released the newest version of its ANM Strata DERMS platform. This latest release includes new features to allow DER grouping, improve resiliency through disaster recovery, and create personalised dashboards for data visualisation. This new feature, as demonstrated at DistribuTECH 2018, enables System Operators and Distribution Utilities to group multiple DER together to enable easier optimisation and control, and the ability to share resources across groups. 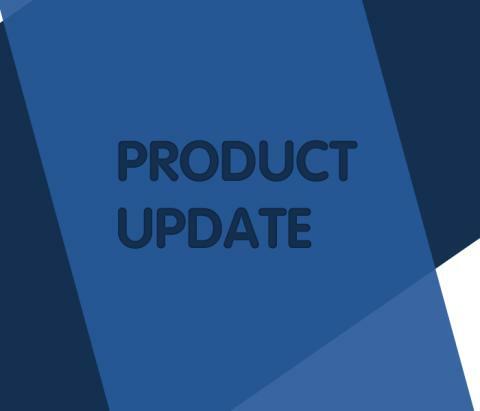 The system now supports the deployment of ANM Strata across multiple geographically dispersed locations to ensure our customers can quickly resume operations from a secondary site should the primary site become unavailable. This version of ANM Strata also includes the compliance for the new IEC standard for DER Operability through a Common Information Model and is one of only two platforms in the world to conform to this new standard. 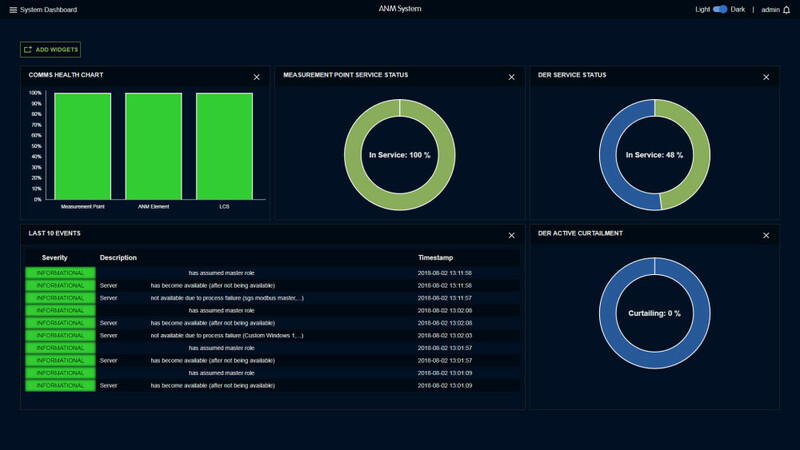 ANM Strata 1.2 introduces new dashboard features, enabling users to personalise screens after login. ANM Strata is Smarter Grid Solutions’ world-leading enterprise solution for utilities and renewable generation operators. With its unique real-time control platform it delivers sub-second, precise control of renewable and other energy assets across a wide area from a centralised location.